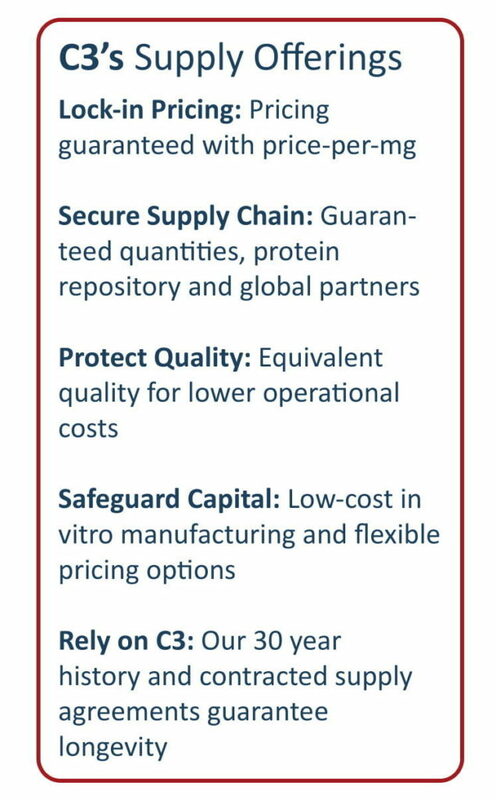 mAbVault is a unique antibody and protein production service dedicated to providing stable costs, secure supply chains, and scalable manufacturing. 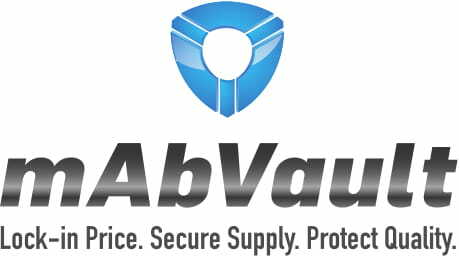 For over 30 years we have given our mAbVault customers peace of mind by providing the highest quality of manufacturing with flexible supply agreement options. We use hollow fiber bioreactors to ensure batch-to-batch consistency, predictable scalability, and high quality product. See the data in our Case Studies. 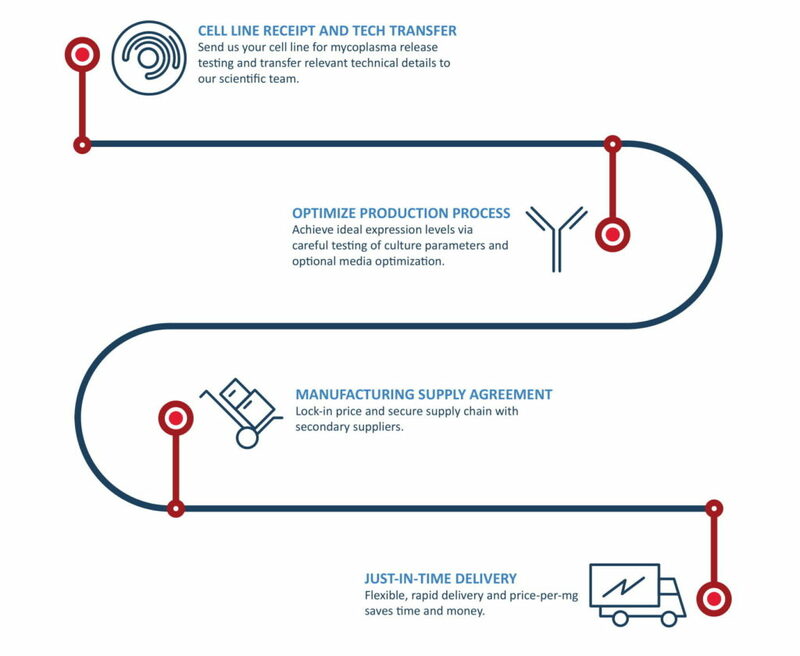 Once we have an optimized process for your protein in hollow fiber, we perform the appropriate batch runs annually to always have your desired protein quantity in stock when you need it.